Craig Bellamy has predicted Harry Kane will be out injured for a “couple of months” after Mauricio Pochettino failed to rest him at the start of this season. The former striker told the Sky Sports Debate programme on Wednesday night that the Spurs talisman is at a high risk of burnout and injury due to his intense schedule. Bellamy understands the dilemma for both Tottenham and England, but explained why Pochettino has got it wrong by not giving him time off. Pochettino played down fears of Kane burnout at his media conference today, as he insisted the situation is under control and the club’s staff know the player and his workload better than any pundit, fan or observer. That is certainly true, but Bellamy knows his onions and, as a player who suffered more than his fair share of injury until he took full control of his own conditioning and hired his own personal trainer during a glorious end to his illustrious career, he understands what the breaking point is for a modern forward. 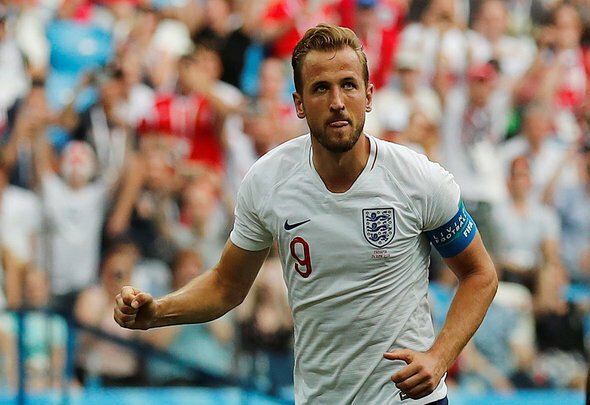 Kane has been playing constantly and at a high level for four years and there have been clear signs for both Spurs and England that his body is starting to feel it. His performances have dipped and his Golden Boot at the World Cup does not hide the fact that he looked exhausted in the national team’s latter matches. Spurs rushed him back after his March ankle injury and barely any pre-season to talk of. Little wonder Bellamy thinks a lengthy lay-off is not far away. Kane is not a machine, and Pochettino has blundered by treating him as such.